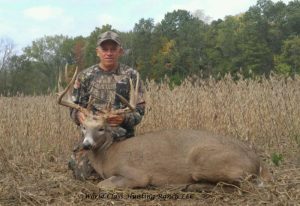 Well, Tom from New York scores on a nice 175″ Trophy here at World Class last week! Matt and Tom seen many deer on Thursday, but nothing quite what Tom was looking for. 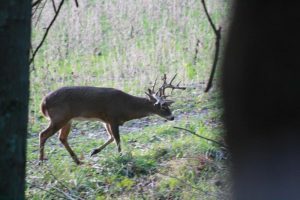 So on Friday morning they went out again, and after seeing many deer, and lots of patience. 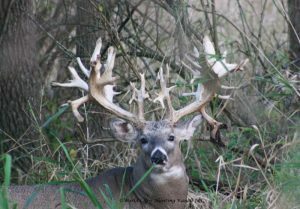 Along came this nice typical buck. 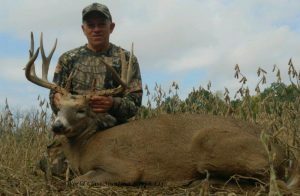 Congratulations Tom on a beautiful wallhanger! 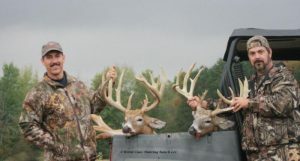 Troy and Kevin score big on these nice typical bucks! Wow, they arrived on Thursday, and you talk about some adrenaline. 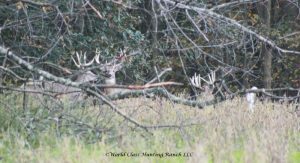 Rich and the brothers were out by mid afternoon, and toward evening, there deer everywhere. And they were ready to take some deer! 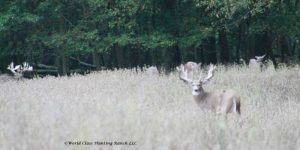 So, there were like 7 bucks roaming close by, and Rich would say; wait, don’t shoot now, there is a 300″+ standing behind the one you want… now, go ahead, no wait! 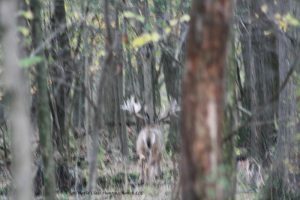 It was a crazy hunt, there were deer everywhere, bucks and does. But they got it done, Troy and Kevin both were able to get some Beautiful typical trophies. And they had a blast doing it. The next morning at Breakfast they Rich was still trying to calm down 🙂 Congratulations Troy & Kevin! We look forward to seeing you again next season!